Alphabet's revenue rose 21% year-over-year, with its advertising business accounting for $28.95 billion of the total $33.7 billion generated in the third quarter -- up 18.44% year-over-year. Analysts estimated Alphabet would bring in$10.42 per share on $34.04 billion. Operating losses also grew to $727 million, up from $650 million in the year-ago quarter. Google's traffic acquisition costs (TAC), which makes up the money it pays to phone manufactures and for its services like search came in at $6.58 billion, or 23% of advertising revenue, up from $5.5 billion. 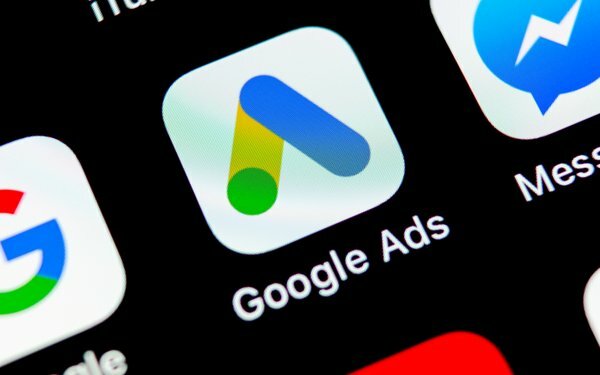 Google worldwide will generate $88.04 billion in net digital ad revenue in 2018, giving it a 31.5% share of the worldwide digital ad market, according to eMarketer. During the earning’s call, Google CEO Sundar Pichai tried to keep investors and analysts positive. He ran down some of the new features the company launched this past quarter, including a new AI-powered ranking approach for search, and a redesigned Google feed called Discover, as well as Smart Shopping Campaigns that use signals such as seasonality and price to optimize as ads are shown. In response to an analyst’s question, Pichai named some key investments required to make search more relevant and visual.